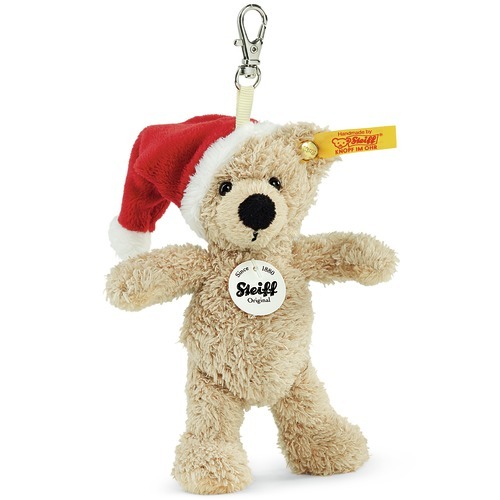 Steiff EAN 112348 Keyring Fynn, 12cm. Fynn is made of cuddly soft beige plush ans stuffed with synthetic filling material. He has safety eyes and is machine washable at 30 degree C in a laundry bag. He hat the CE mark. The best eCommerce software by ShopFactory powers P975. All-in one eCommerce and shopping cart software.